I was born and I live in Athens. I am a writer and a director of various short films, documentaries, commercials, corporate videos and video clips. 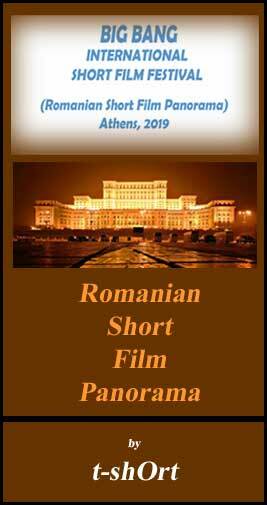 I have been awarded in many Greek and international film festivals. Below, there are listed some of the companies that I have cooperated with in the past: STEFI productions, MAX Productions, ABL Films, Central Athens Film Productions, Dreampix Productions, Mind Film and Tv productions and Pathfinder.